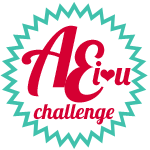 It’s time for our next AEI♥U Challenge, and it’s another super fun one!! 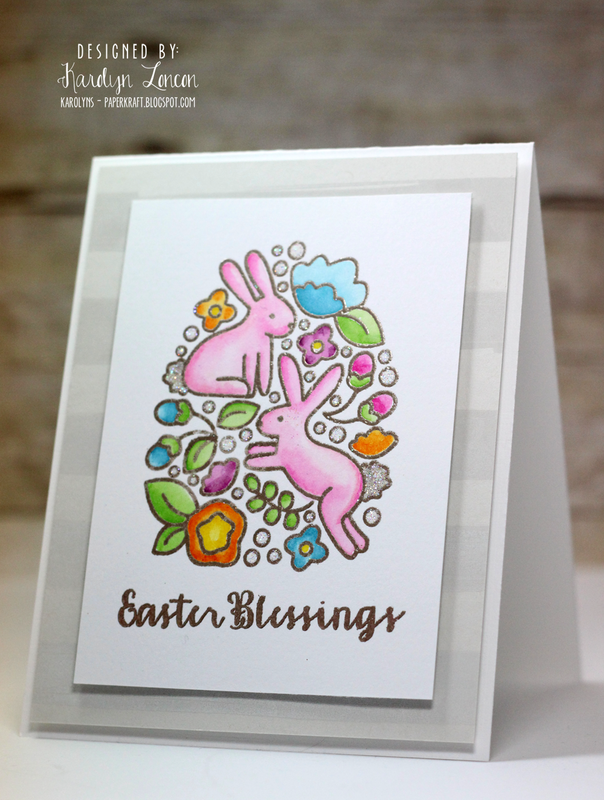 Fun and easy peasy – the possibilities are endless!! And wait until you see the awesomeness that our Challenge Team has whipped up to inspire you all! 7. You have until 12:01 AM (Pacific Time) on Thursday, March 26, 2015 to enter. TWO WINNERS and three runners up will be announced on Tuesday, March 31, 2015 at 6:00 AM (Pacific Time) on the Avery Elle Challenge Blog. THE TWO WINNERS WILL EACH BE AWARDED A $25 AVERY ELLE GIFT CERTIFICATE!! Such fab inspiration from the DT! 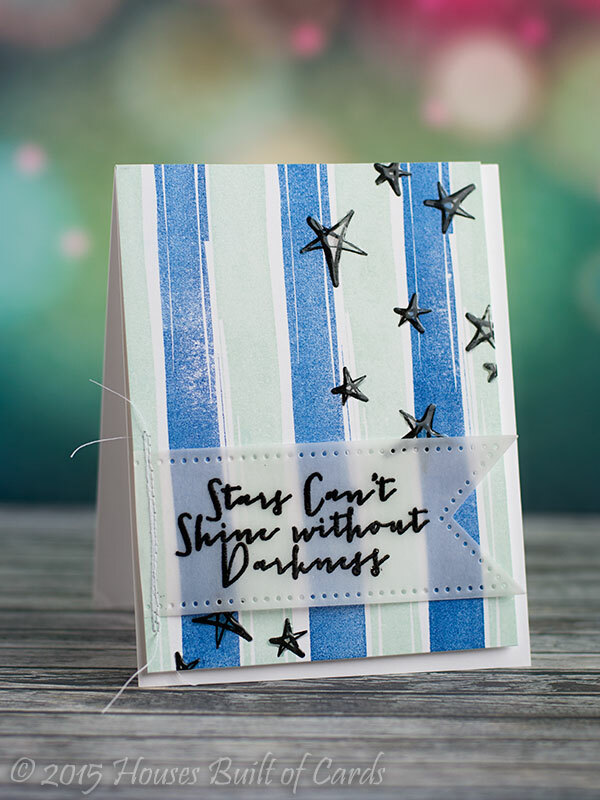 Wonderful challenge, love stripes on any card! Quick question: can we participate if we are from outside the US?